Why You Should Try Kung Fu? China has a deep and rich history when it comes to Kung Fu and it is a common sight for parks and open spaces to be full of locals practicing Kung Fu and other martial arts in the mornings. Those heading on China tours to Beijing and other cities in the country can try Kung Fu for themselves either in China during their holiday or back home in the UK. But why should you try Kung Fu? Well if you are asking yourself this question, then read on and find out the benefits of learning this martial art. Kung Fu is originally a fighting art, but many moves can be used to help defend yourself from an attack. There are plenty of schools, such as UK Kung Fu, that can teach novices some self-defence moves. Eventually you will learn to train your mind and body and will slowly develop more coordination and confidence, as well as improve your awareness. If you are looking to get fit and don’t want to do the standard gym routines, then Kung Fu training is a great option as it will help you get fit. The ancient skill of Kung Fu offers learners a great work out, as some of the training that is used by Kung Fu schools not only keeps you interested but really improves your fitness without doing the same, boring drills you may do in the gym. 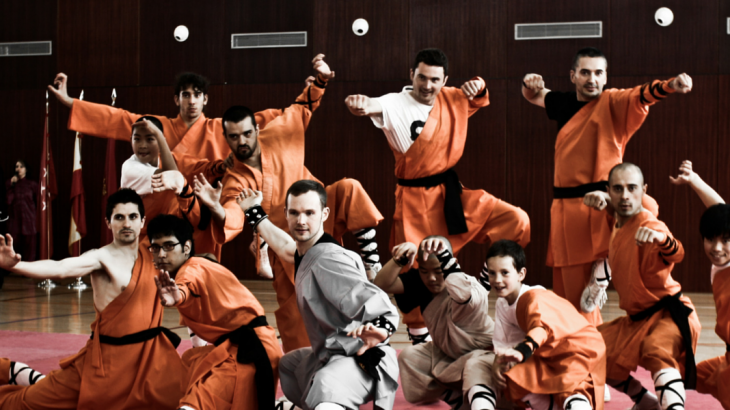 A benefit of studying Shaolin Kung Fu is how it improves your self-confidence and discipline. As described in the Waking Times, there is always something to learn when it comes to Shaolin Kung Fu, up to 900 forms in fact! Those who dedicate themselves to a regular training regime of Shaolin Kung Fu often say they see discipline and self-confidence in other parts of their life improve. 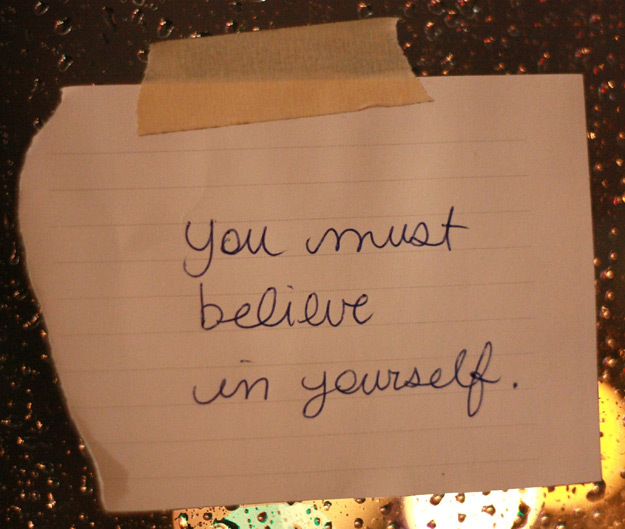 You can use the things you learn in your martial arts training in other parts of your life. Wing Chun Kung Fu and its good workout helps to relieve stress by making people focus on the here and now, and not on their problems. There are lots of schools, such as Devon Wing Chun, that offer a range of classes people can try. Kung Fu is a great way of getting rid of stress and helping to clear the mind, but don’t just take our word for it. Actor Robert Downey Jr. credits Wing Chun Kung Fu for helping him relaunch his career and break his drug habit. Kung Fu, and in particular Wing Chun, helps you train both contact (chi sau) reflexes and visual reflexes. According to many leading Kung Fu experts, the martial arts discipline improves people’s muscle memory, which is when your body makes the right move on its own. Staying on the fitness theme, Kung Fu is good for your health and, unlike the stereotype, is not just about flying kicks. As training programmes like those available with United Kingdom Kung Fu Federation show, there are a variety of stages and styles people can get involved in. Tai Chi Chuan Kung Fu is regarded as a softer style of Kung Fu and is known for its health benefits. As well as this, Kung Fu in general involves exercises for improving health, strengthening, conditioning and flexibility. Sometimes someone saying that you need to find your inner self can be a bit of a cliché, but when it comes to Kung Fu it is certainly true. As you start to learn more about Kung Fu it becomes evident that it is much more than just punching and kicking things, as the principles and applications you learn help you to study yourself. This understanding becomes part of who you are and people that try the discipline soon realise that they are now part of a tradition that has been passed through generations. 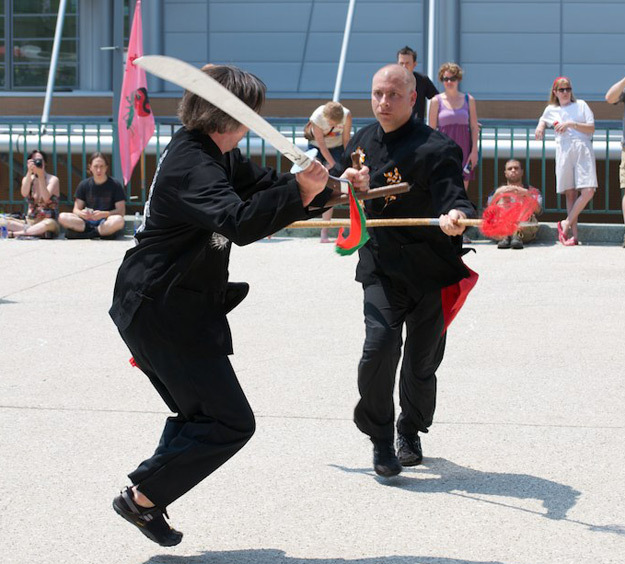 The history of Kung Fu is evident across China and many other countries in that part of the world, so keep an eye out if you are on a trip or holiday to China. 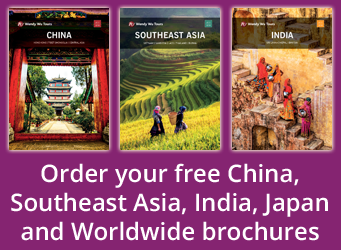 Book a China Tour with the UK’s leading Asia Experts, Wendy Wu Tours. Our award winning escorted, fully inclusive tours visit all the major sights of China for an unforgettable holiday. China culture, lessons, sports. permalink.